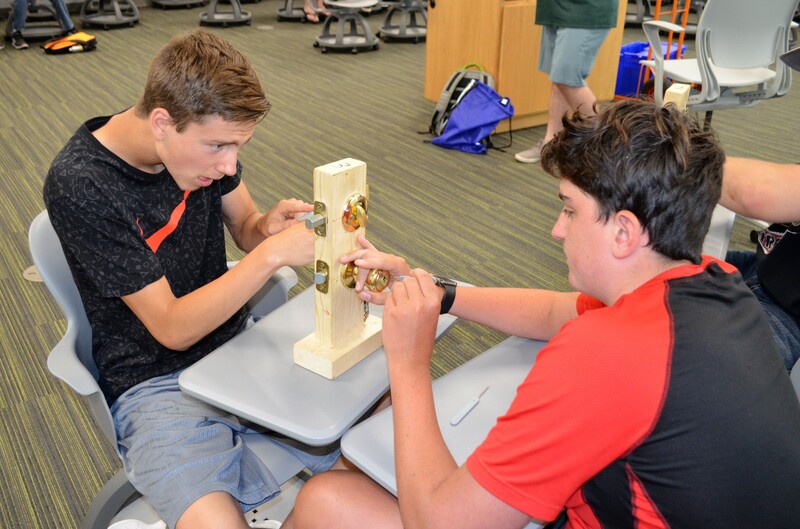 National Security Agency and National Science Foundation summer camp teach students key technical skills. 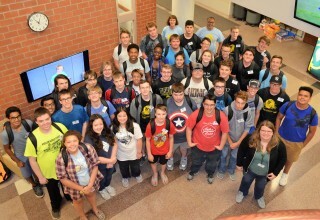 FARGO, N.D., July 10, 2018	(Newswire.com) - While many of their friends are out at the pool or working at their first summer job, fifty-some students from around North Dakota and Minnesota journeyed to the North Dakota State University to learn more about cybersecurity. 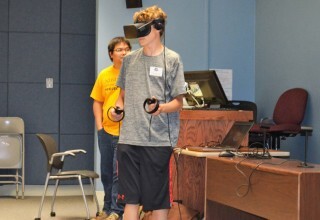 The students learned about programming and how to secure computers and networks, in a summer camp environment. 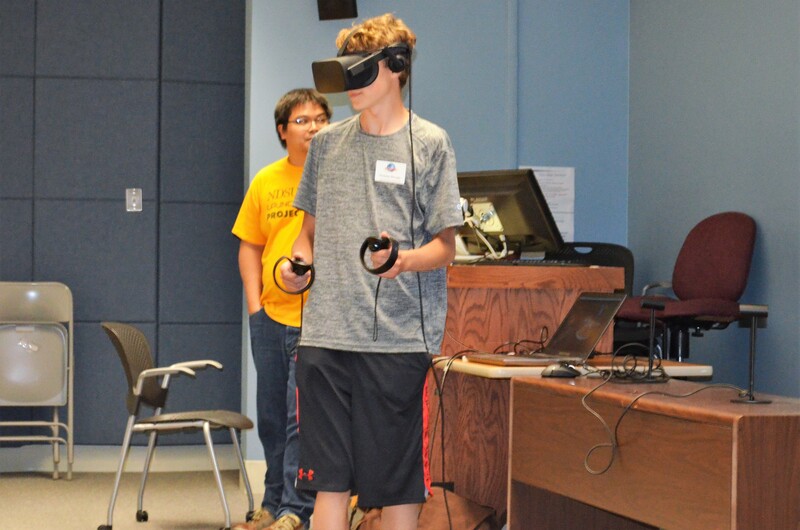 The "GenCyber" camp is funded by the National Security Agency and National Science Foundation and is free to participants. 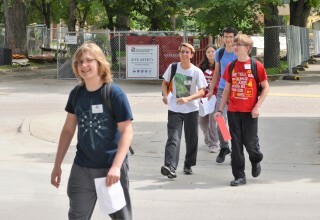 "It gives us so much freedom, it's not just copy paste," commented Austin Bosch, a 17-year-old student from Bismarck. "The stuff that we are learning we can take it with us and do something with it." 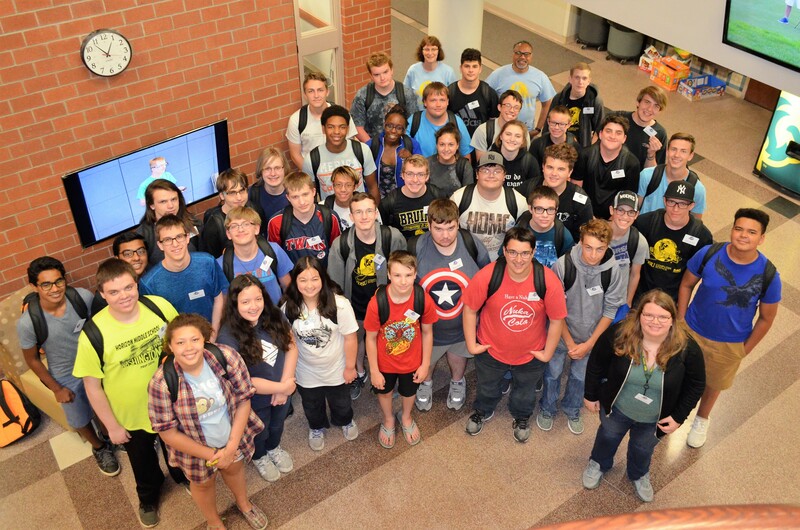 North Dakota State University students excel at cybersecurity competitions and win national awards in several areas. 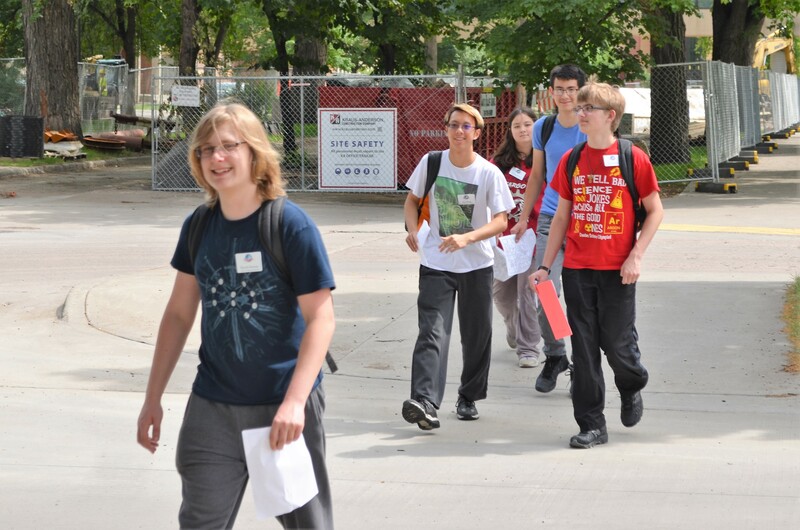 New degree programs give students the cybersecurity skills for both today and tomorrow.